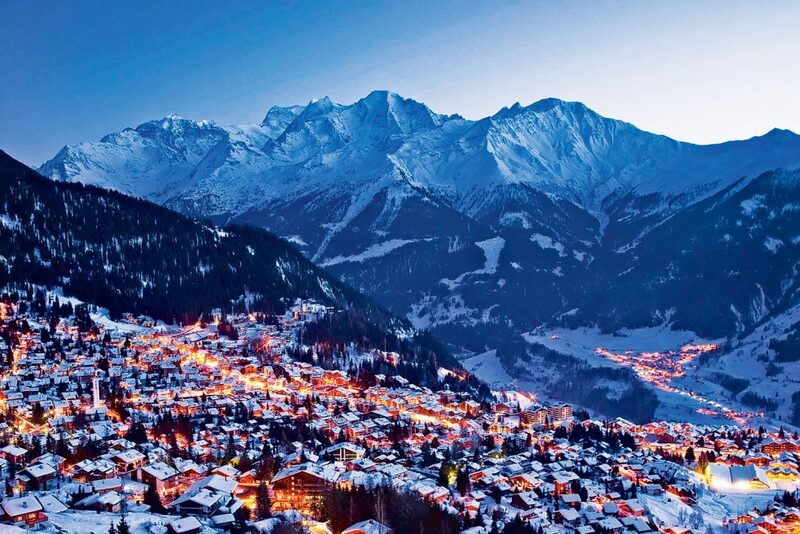 Verbier in Switzerland is legendary for its outstanding skiing in the 4 valleys, fantastic après ski atmosphere and a cosmopolitan lifestyle. 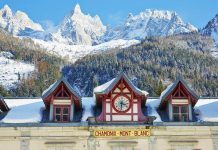 Positioned on a sun-drenched south-west facing plateau, the town centre retains a special charm from the chalet-style buildings that give it a large Alpine village feel in its own natural setting. 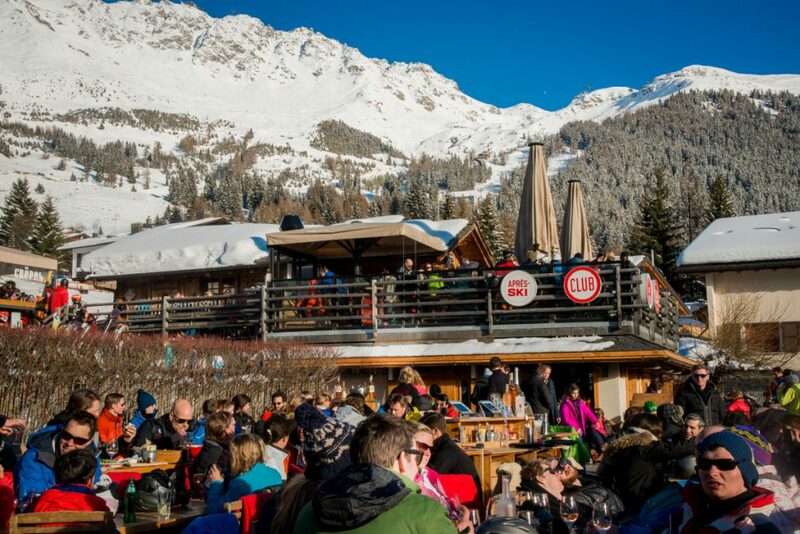 The apres-ski and nightlife are one of Verbier’s great draws and amongst numerous bars and restaurants, you should try favourites such as Farinet, Pub Montfort, Casbah and of course the infamous Farm Club. As far as skiing goes and despite general belief, beginners are really well catered for due to a large beginner the only area and plans to link this in the Savoleyres bubble next year will only make this better. 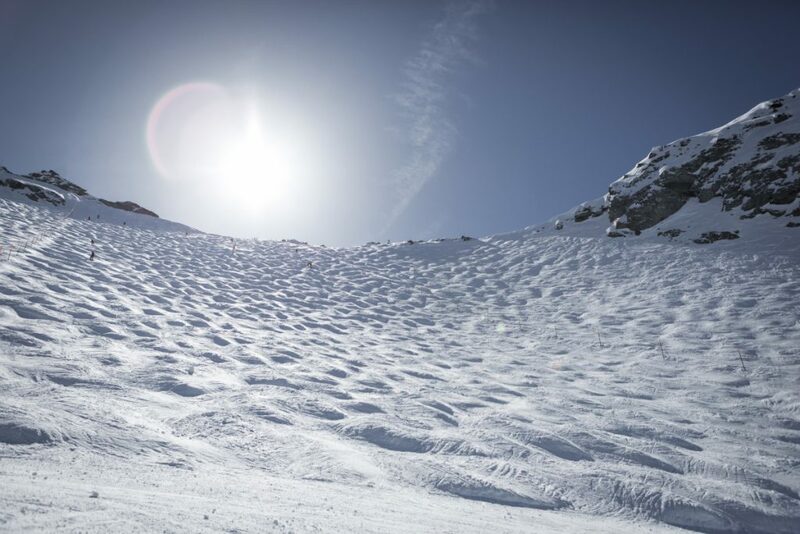 With a ski area as huge as Verbier and the 4 Valleys, the region offers a wide variety of slopes for absolutely everyone from gentle cruising blues and fast fun blacks to famous mogul fields such as Tortin. Green Run – Le Rouge- The perfect place to safely set your sights on a more incline. The run is perfect for complete beginners and even those who have skied before and just need to practice their carving and stopping. Blue Run – La Chaux 2 – The descent is quite mellow and is a good progression from Le Rouge. Red Run – Le Nord– This is a personal favourite. It is a short but sweet, moderately steep ridgeline speckled with trees. When the powder arrives, the tree runs is a truly magical experience. 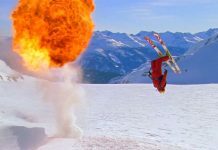 Black Run – Mont Fort – The famous Mont Fort is steep and will challenge any advanced skier or boarder. This restaurant is located on the off piste route (which is well signposted) from Les Ruinettes down to Medran, in the hamlet of Clambin. Chez Dany has become legendary in Verbier for serving fantastic food in a beautiful surrounding. This classic cosy old chalet is one of the best mountain restaurants in the area and gets rather busy so it is well worth booking ahead. It is perfectly situated on a nice sunny plateau surrounded by the alpine forest, with a breathtaking view over the Clambin and the Bagnes valley. The menu is very traditional and comprises of tartiflette and cheese fondue, well its popular lamb shank dish. It is well worth a visit for lunch or on your chalet hosts day off, where we can help to arrange a snow taxi to get you there for dinner, and toboggans to get home! La Marmotte is situated in the hamlet of Planards at 1930m and accessed, making it the perfect location to enjoy the alpine mountains and fresh air. The terrace is exposed to the full south which guarantees a pleasant period sunshine. The decor is authentic wood and stone, it boasts a warm and friendly atmosphere. You can sample the various saviours of the valley of Bagnes or seasonal dishes. You can pick from traditional fondues and rosti’s, as well as a selection of pasta dishes. Probably the best restaurant out on the mountains of Verbier, booking is essential. This rustic and warm welcoming restaurant can be found on the south-facing slope of the Savoleyres looking out on to the Combin and Mont Blanc. The rustic menu, in keeping with the restaurant, offers fondues, a wide variety of salads and several local meat dishes. 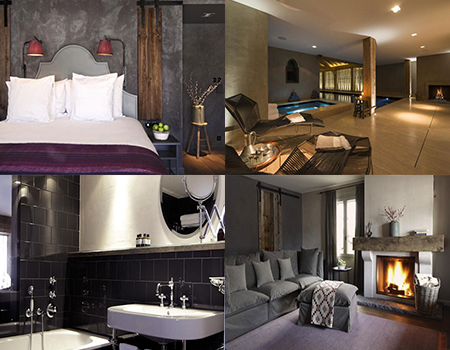 There are plenty of great places to stay in Verbier to meet all budgets. From the high-end flyers to those who want to keep it low cost. For groups of people, it’s best to look for catered chalets to self-catered apartments as they work out best value. 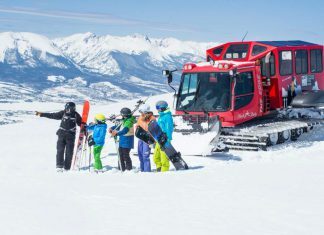 If it’s just the two of you or a small family, there are a great range of ski hotels that caters for all budgets. Normally booking a hotel room is just about the room. However, with Powder White It’s not just a hotel room – Our tailor-made holidays are here to make your booking process quick and simple. Our hotel experts will not only book your hotel room but also your ski pass, ski hire, transfers & ski lessons. 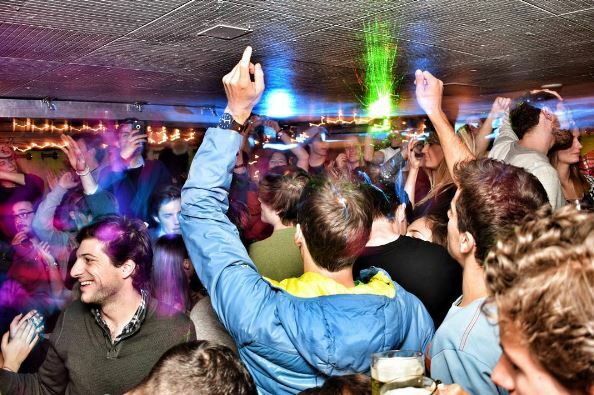 Night life in Verbier needs little introduction, it boasts some of the best après ski and night life in the Swiss Alps, with its vast amount of lively and sophisticated bars. 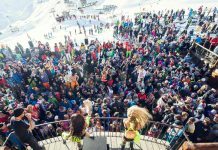 Apres ski in Verbier may be throbbing but it comes at a cost, be warned, drinks can be expensive so here is a variety of places to drink at, meeting all budgets. With an extensive shot list, huge sliding roof (for when it all gets too hot and sweaty) and a commanding position over the main square, it is no surprise that their staff wear t-shirts with the bar’s slogan ‘a drink resort with a ski problem’. 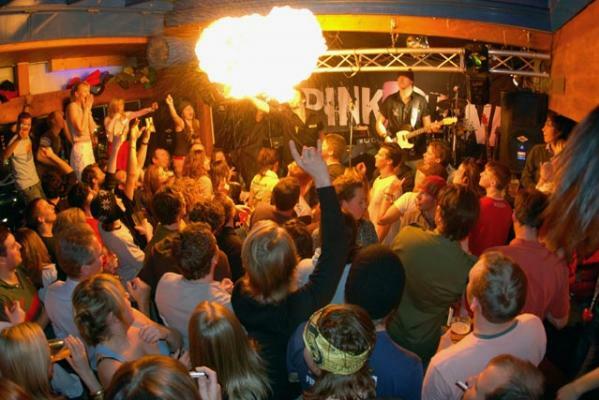 Après ski doesn’t generally get going before 6.30pm and is always expected to go on until roughly 9 pm. In peak weeks, get there early to grab yourself a portion of the raised benches so that you get the best view of the live band and general mosh pit that seems to happen when it all gets going! 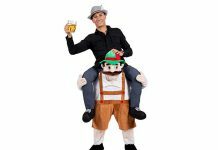 Prepare to get covered in beer! 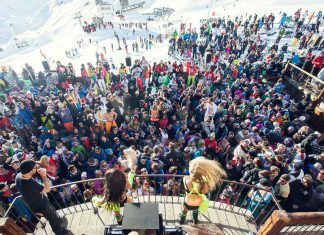 Apres ski starts here at 3 pm daily. In terms of music and vibe, think a mini chilled out Ibiza poolside bar, but in the Swiss Alps! If you feel that après ski needs a kick start, ask about the shot ski that is kept behind the bar- a fun way to get friends and family involved! Drinks are not cheap, but the vibe is worth a visit. If you’re a little peckish after a hard days skiing (or recovering from the night before!) try one of their huge bowls of Nachos with Chilli- too much for one, so definitely worth sharing! Reasonably priced drinks for Verbier. This bar is great and lively on a sunny afternoon; you can enjoy a relaxing drink in the outside area. Located at the bottom of the Medran lift, making it a convenient drop in after a day’s skiing in Verbier. In the evening, the crowd is generally quite young with a lot of local Swiss national frequenting it. Located at the bottom of the Medran lift, making it a convenient drop in after a day’s skiing in Verbier. In the evening, the crowd is generally quite young with a lot of local Swiss national frequenting it. There is a great selection of shops and boutiques, and also a range of non-skiing activities which also include an excellent sports centre, hiking trails, ice rink, husky sledging, paragliding and not forgetting the many bars and restaurants that Verbier has to offer. 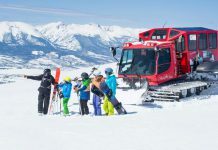 Non-skiers do not have to miss out on all the beauty of the Swiss mountains, there are a number of activities that take you deep into the peaceful and stunning scenery of the Swiss Alps. There are 25km of walking trails to be explored for all of you who do not wish to hit the slopes, you do not need anything apart from some sturdy boots. So why not take the time to admire the snow-covered mountains which surround you. Husky sledging is an enchanting way to discover the alpine domain of Verbier. You simply sit back and take in the stunning mountain scenery whilst a pack of huskies guide you. Dominique Decombaz (world vice champion Musher) is offering a service which enables you to glide with Huskies between Les Ruinettes and La Chaux. Dominique Decombaz (world vice champion Musher) is offering a service which enables you to glide with Huskies between Les Ruinettes and La Chaux. 45 Minutes (Verbier) – A short ride with the dogs. price starts at 160CHF per person. 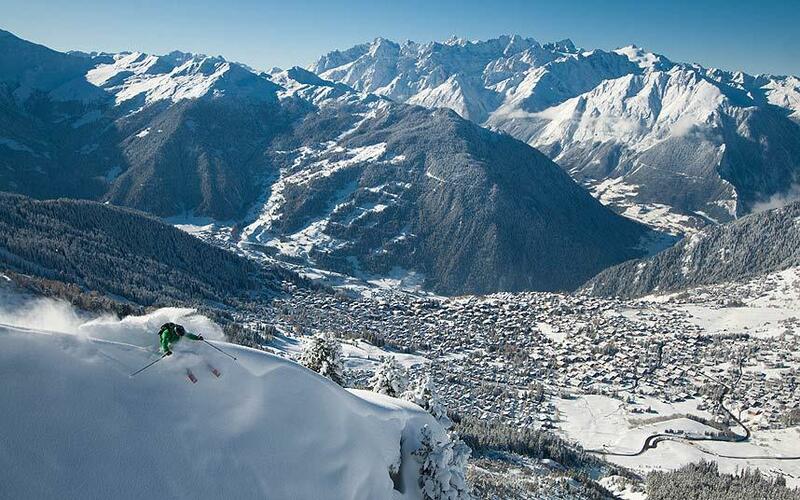 Half Day (Verbier) – a 7km ride which includes an introduction to dog sledging and a raclette lunch. price starts at 310CHF per person. Full Day (Lourtier) – a 20km ride which includes the above and a lesson on how to interact with the dogs. 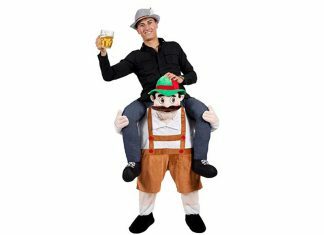 Price starts at 420CHF per person. N.B. you will need to be in good physical condition as it is a lot of work! (max weight 100kg). Take a tandem flight, sit back and enjoy the experience, take in the spectacular sites of the Matterhorn and Mont Blanc. Tandem flights start at the price of 190CHF per person. Verbier Sports Centre has a heated pool. There is also a sauna and Turkish steam bath. Located at the Centre Sportif, It is a 15-20 minute walk from the Place Centrale, or take one of the regular Patier buses that stop outside the Medran Chairlift. Located at the Centre Sportif, It is a 15-20 minute walk from the Place Centrale, or take one of the regular Patier buses that stop outside the Medran Chairlift. 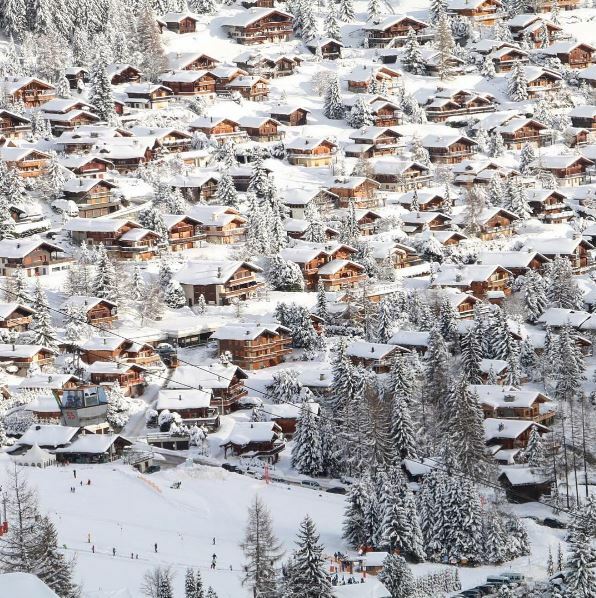 I hope you found my research useful and if you would like to know more about the resort or if you are looking for accommodation in Verbier, Switzerland, speak to our ski holiday experts who would be happy top help you find the right place for you. 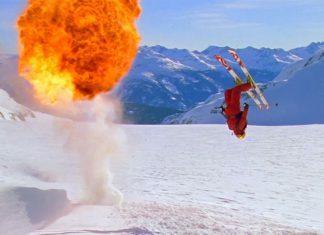 Previous articleSki Bug Hits The Alps! Next articleImprove Your Ski Technique Today!